There are so many different wedding dress styles out there and every bride picks a gown to her suit her individual taste. And I love photographing them all! 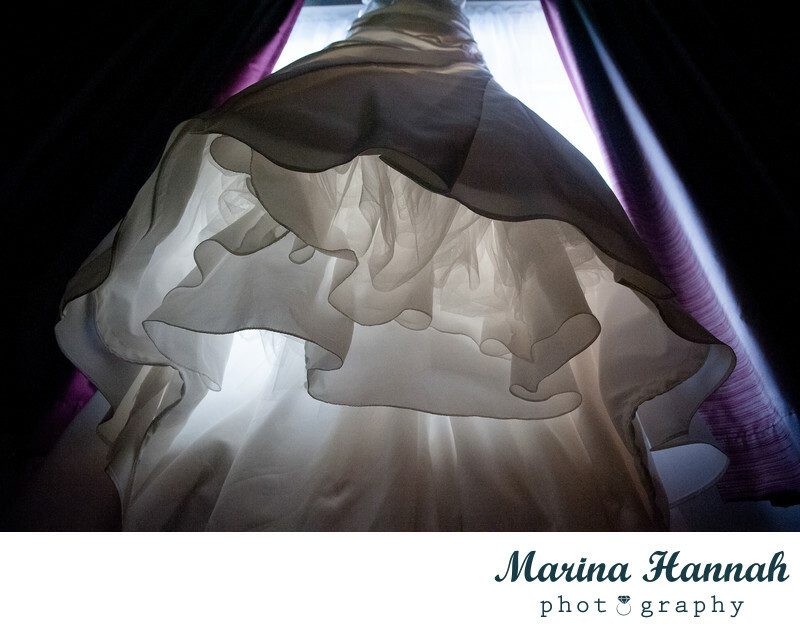 But there is a specific bridal dress photograph that I particularly like to take. I absolutely applaud the work involved in any mode of bridal gown and appreciate the technical thought a designer has made towards the end product. Its an absolute work of art! As a innovative and professional wedding photographer, one of my goals during a brides pre-wedding preparation is to capture the dress in its organic image, celebrating the character and gracefulness the designer has created. I always try to use only natural light where possible and look for big tall window frames! Location: Himley House Hotel, Stourbridge Road, Himley, DY3 4LD, United Kingdom.